Last night Merton’s Planning Committee rejected plans to put a canopy on Fair Green in a decisive eight to one vote. The canopy, initially presented as a covered market which could also be used for community events was seen as badly designed and not fit for the purpose intended. Even Merton’s own officers, in their report to the planning committee, admitted it was not suitable for community events. The Council’s own Design Review Panel decision to give the canopy a Red rating last week played an important part. We reported on its meeting last week. We were shocked to see how much the Merton Council’s planning officer appeared to be acting as an advocate for the project rather than supporting councillors by providing the information needed for them to make a planning decision. It is very important when a planning committee is dealing with the council’s own developments for there to be a clear division between the council officers acting as developers and those servicing the planning committee. It was very clear that the quality and timing of the application owed more to the availability of external funding than to providing a well designed and effective structure for Mitcham town centre. Let’s be clear about our position. As our representative said a the planning committee we want Mitcham to be a success. We want to see thriving businesses, and Fair Green as a hub of activity. But like the Design Review Panel we think the canopy was poorly designed and ill conceived. As so many people said at the planning committee – Mitcham deserves better. 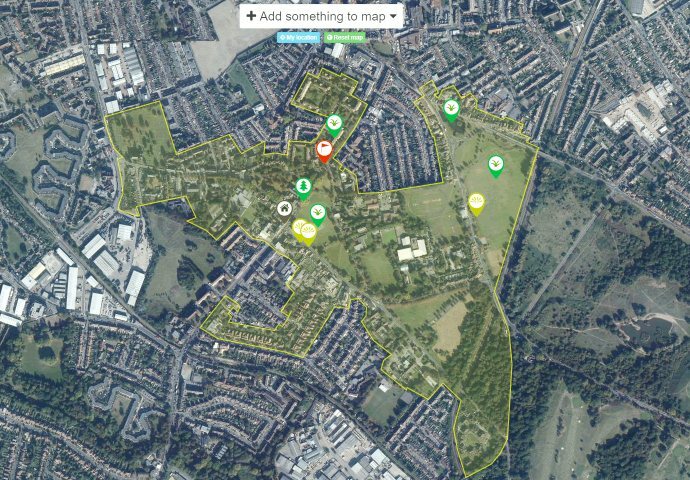 This entry was posted in Cricket Green Conservation Area and tagged design review panel, Fair Green, market canopy, planning, Planning Applications, Rediscover Mitcham on November 8, 2013 by mitchamcricketgreen.